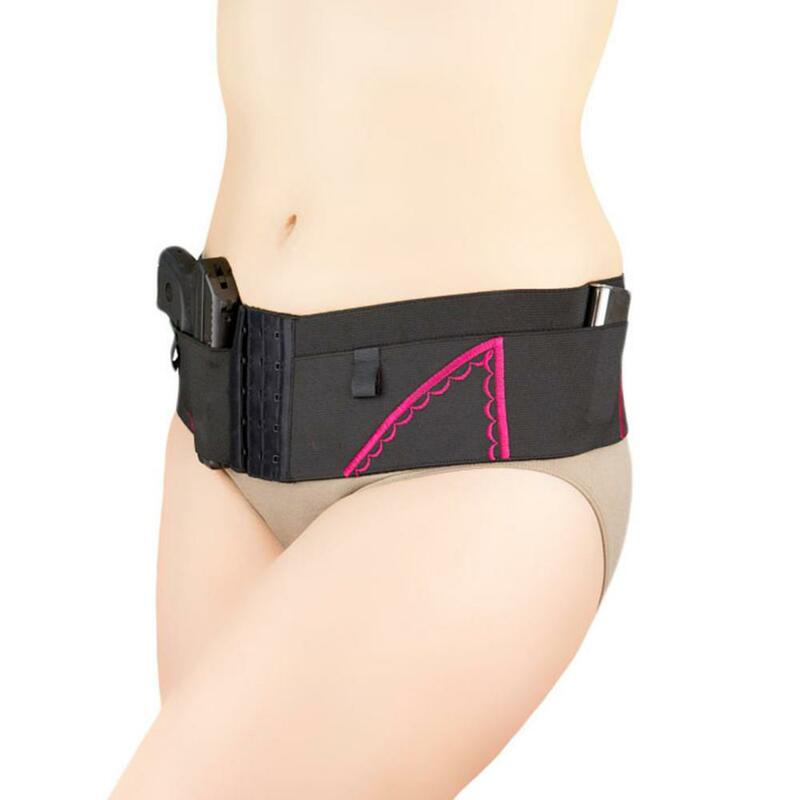 The Micro Hip Hugger Holster has the shortest profile option in the CAN CAN collection. This sleek, easy to wear Hip Hugger will conceal nicely under separates. 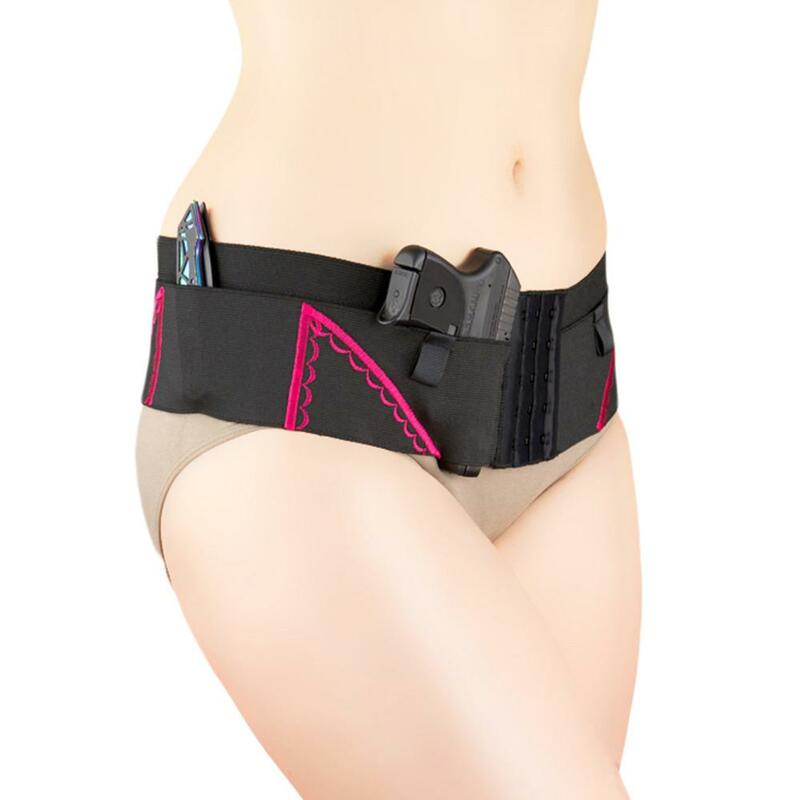 The Hip Hugger accommodates up to 4 sub-compact semi-automatics or revolvers under 4.5″ in total length and 3 magazines. 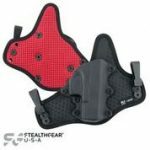 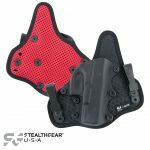 Compression holstering conceals your weapon discreetly while keeping it within your reach. 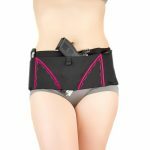 For all day comfortable wear, it will be the first thing you put on in the morning and the last thing you take off at night. 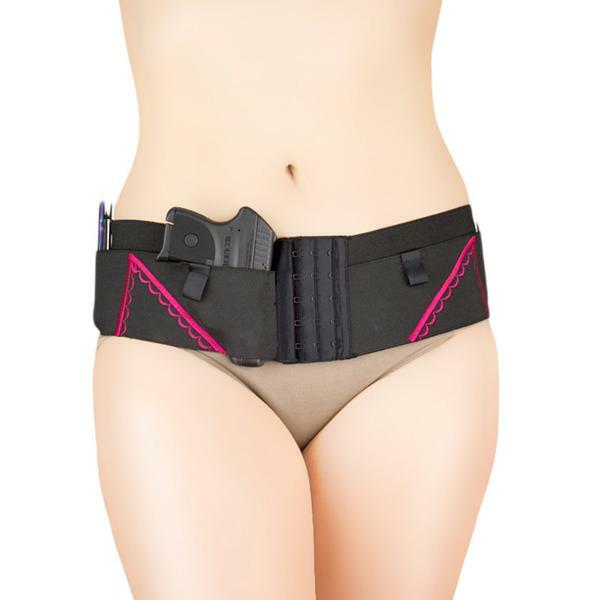 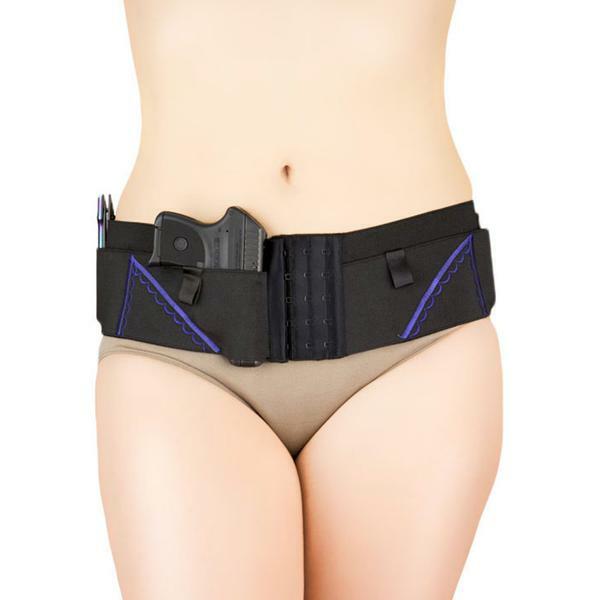 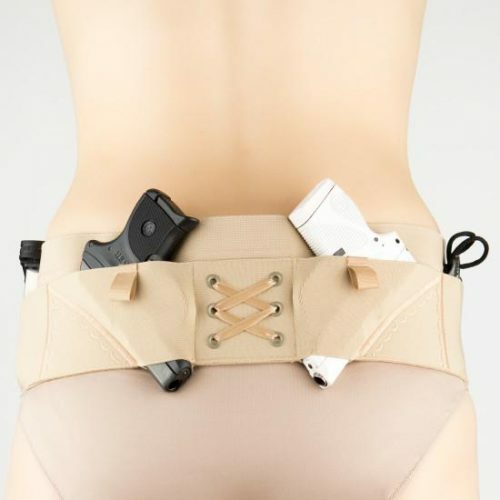 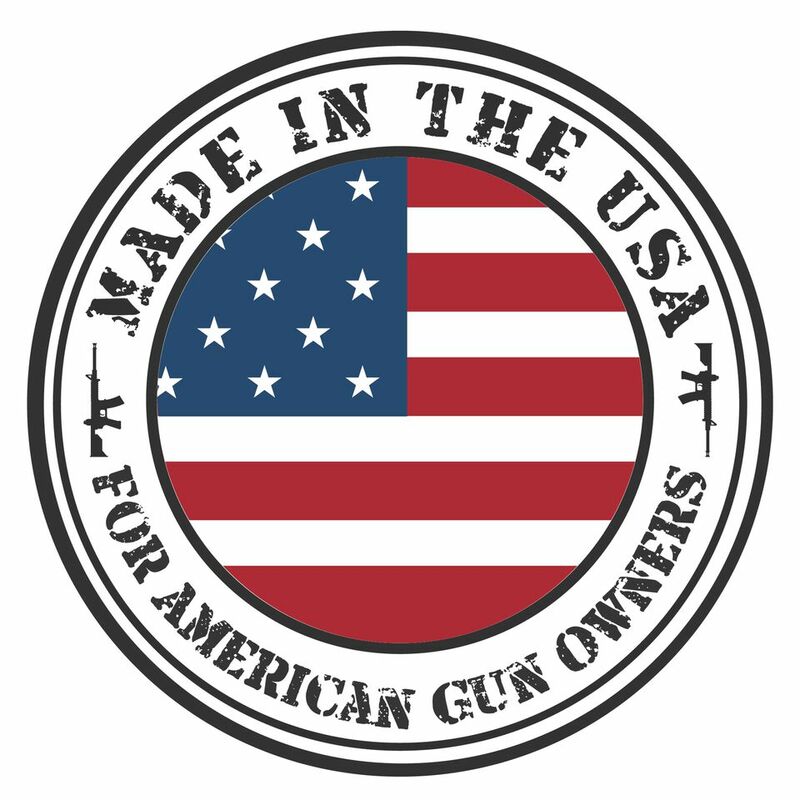 4″ high military-grade elastic holds guns firmly in place and comfortably trims hips. 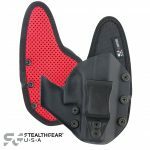 Be the first to review “Hip Hugger Micro Holster From Can Can Concealment” Click here to cancel reply.